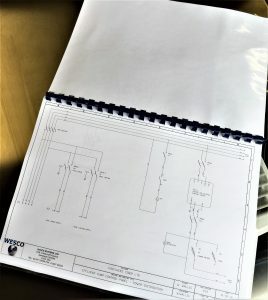 WESCO’s in house control team produced technical drawings and parts schedules for approval by Thatchers Engineering department, before starting manufacture. 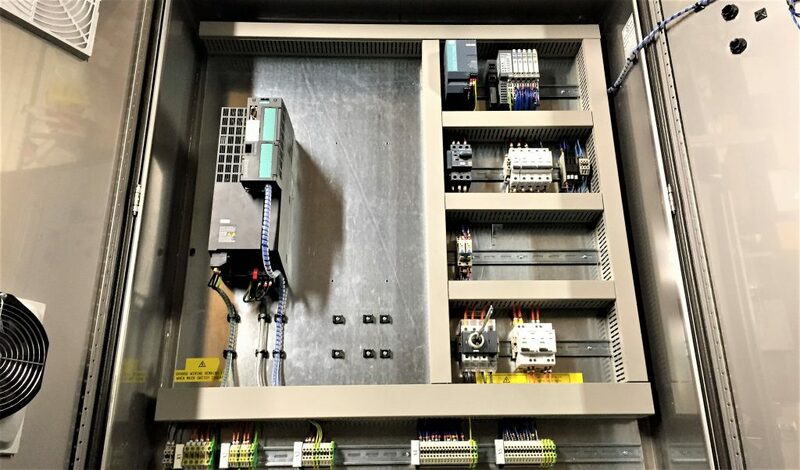 A Siemens G120 Variable Speed drive was used to run the pump, with expansion space left in the panel for the addition of a secondary pump. 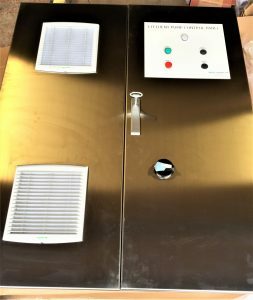 The pump speed and operation was controlled using an ultrasonic level sensor located in the effluent tank, and a pressure transducer in the pipework. 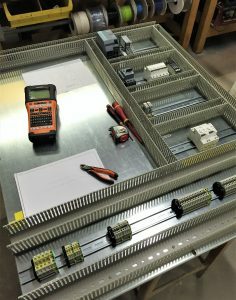 Effluent discharge flow rate, discharge pressure and hose leakage were also monitored. 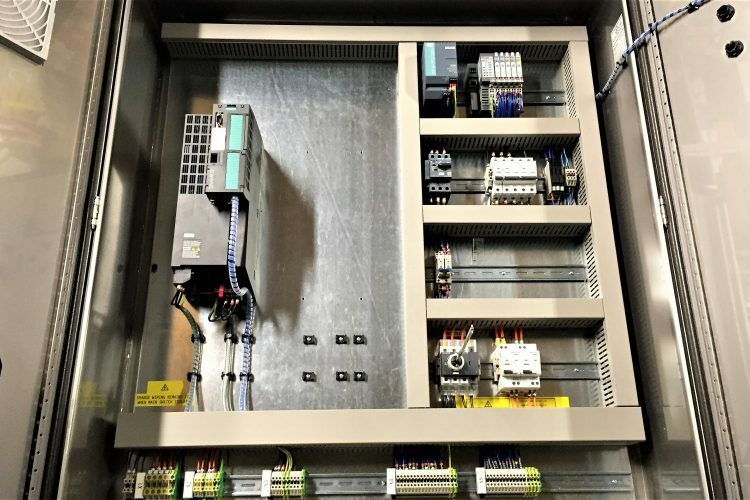 All process information, and drive feedback was then interfaced with Thatchers existing SCADA system using Allen Bradley I/O modules built into the control panel.